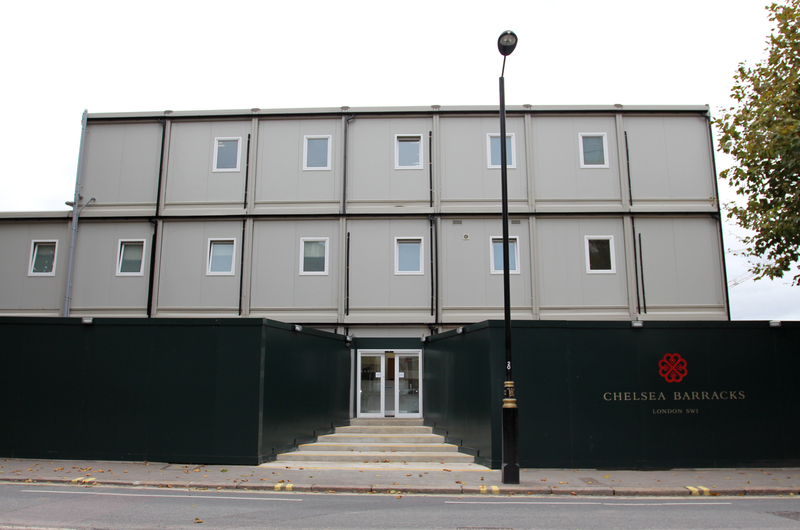 Premier Modular Limited was appointed for the first phase of the prestigious £3bn development at Chelsea Barracks, which has been eagerly awaited by some of the world’s wealthiest. 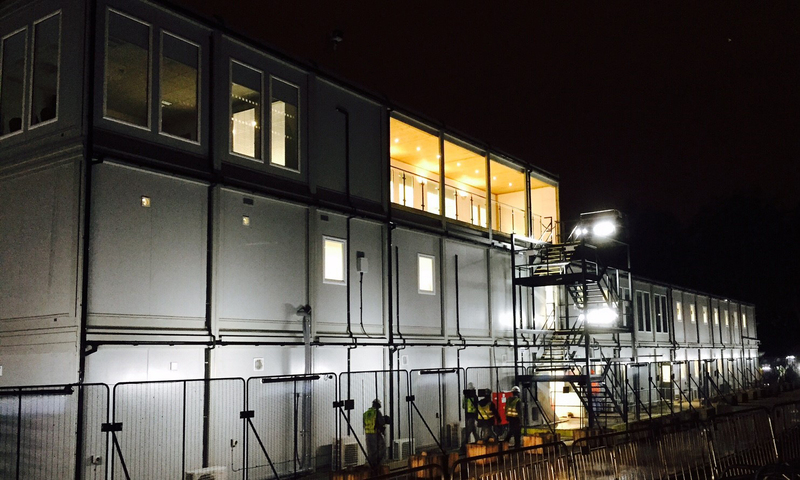 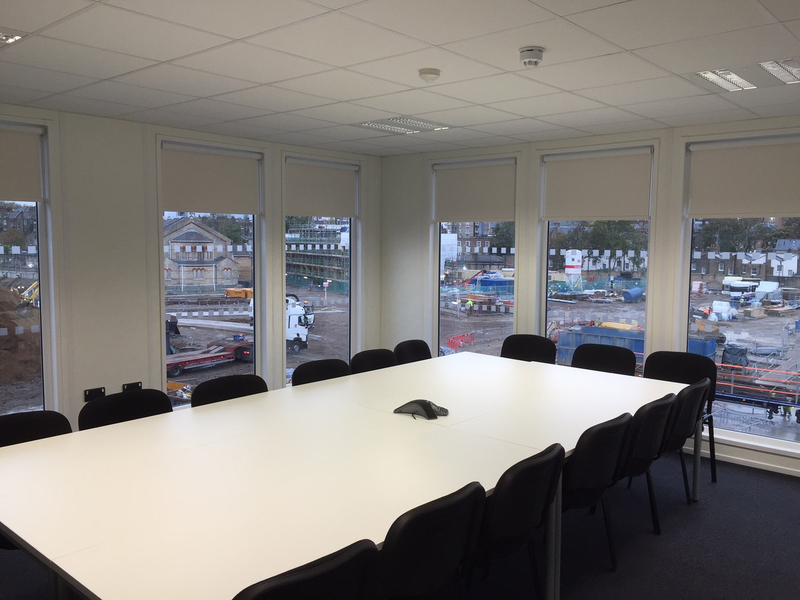 Premier was asked to provide a 3-storey modular building consisting of 94 modules to accommodate welfare and office facilities for the main construction work to be carried out. 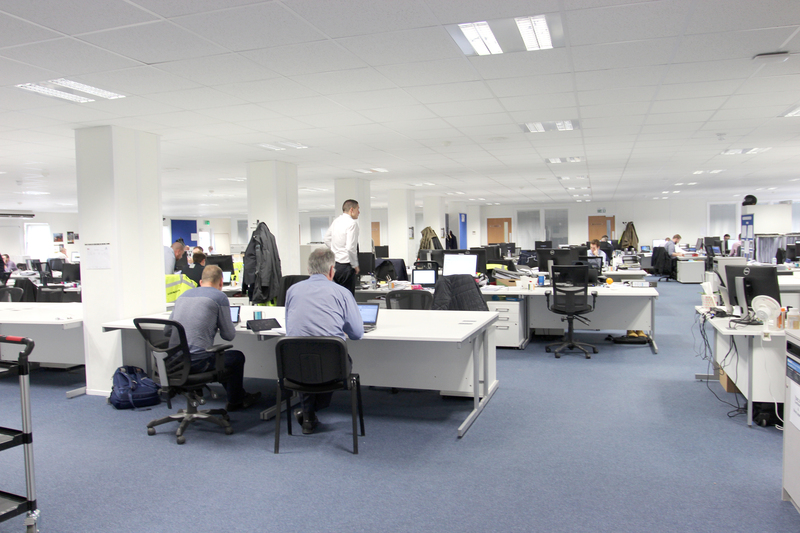 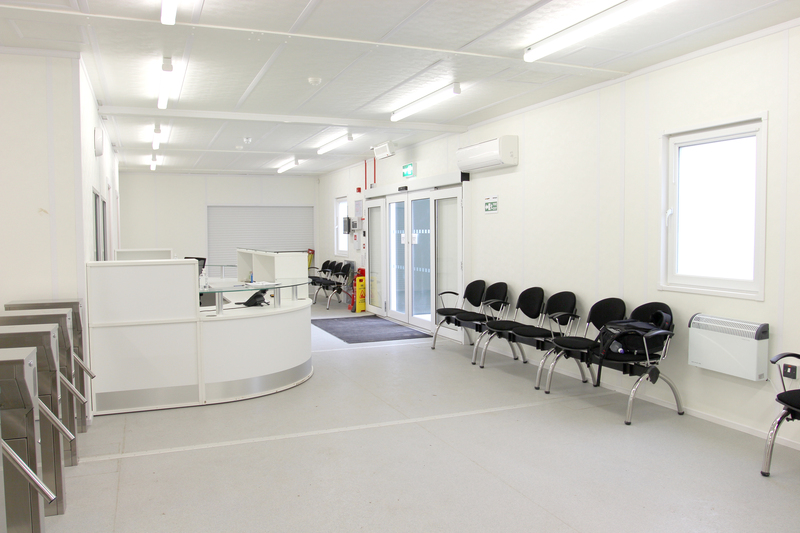 Premier’s solution was a building to cater for 1,500 operatives and 200 staff which included full medical facilities, canteen, drying rooms, toilets, meeting rooms, open plan offices and a state of the art viewing gallery that overlooks the main work on site. 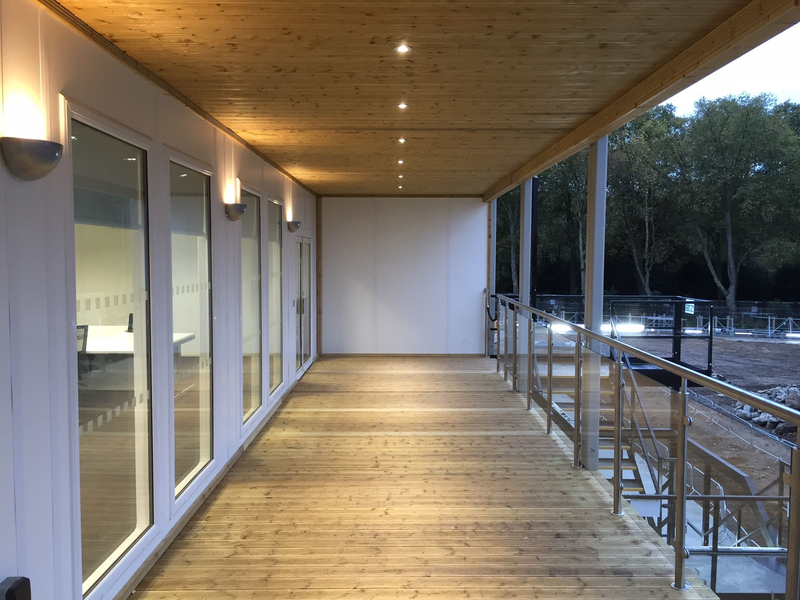 The modern methods of construction used by Premier meant the building could be installed efficiently and in a good timeframe ready to assist the construction of a long awaited, important development.